Eyegaze systems have brought an increased quality of life to many users with locked-in syndromes. The ease of use of the Eyegaze Edge® has empowered many individuals to write books using only their eyes. The Eyegaze Edge® is so easy to use that it takes less than 15 seconds to calibrate. Typing with your eyes for extended periods of time is a difficult task if the Eyegaze system is not comfortable, safe and accurate. The Eyegaze Edge® is the safest, most comfortable and easiest to use Eyegaze system on the market – for over 30 years we have provided the gift of communication to individuals all over the world. Without limit, by Marco Squaitzer in a word: ALS. Which in turn it stands for a serious degenerative disease, amyotrophic lateral sclerosis. 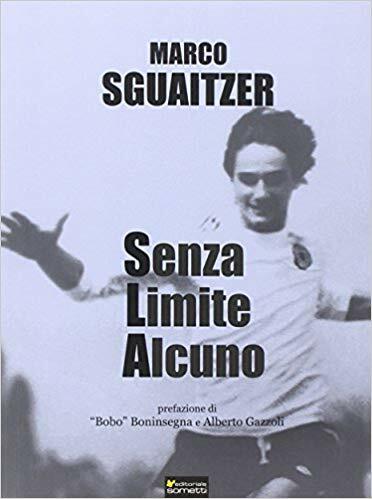 A Marco Sguaitzer the “b—-” – as he called Stefano Borgonovo – is diagnosed in 2008 after an intense life through sport, so much friendship, a constant and insatiable curiosity of the world and people. 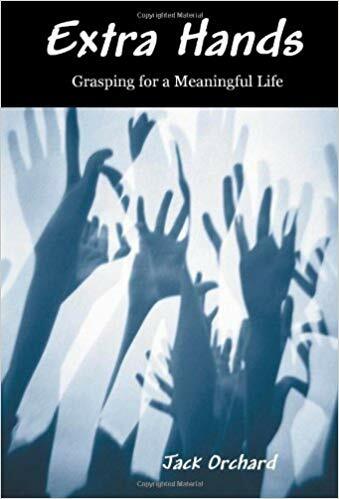 A thirst for life that is not extinguished and that permeates the pages of this book, written within the past year: thoughts, memories, post on his blog, short stories and autobiographical immerse us slowly in the existence of Marco, a man who has no intention of abandoning the way of hope. Some No Limit is not in fact the story of the disease, nor is it a melancholic memory album is rather a manifesto for life, written by a skilled storyteller who speaks from his shadow, which gives us his world portraying sometimes with strong colors and sometimes subtle, in constant balance between depth and lightness. Using seashells as metaphors for practices that reveal and amplify life-affirming grace, Shells presents a path through life’s challenges. 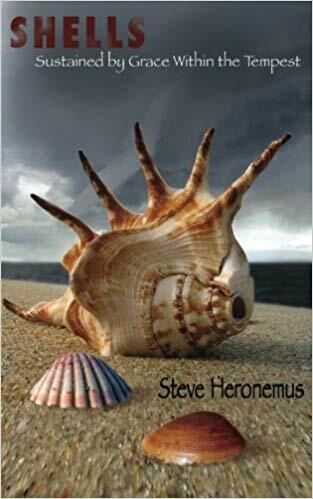 Mr. Heronemus, an avid musician and sailor who has battled ALS (Lou Gehrig’s Disease) for more than a decade, presents a collection of deeply spiritual and sometimes humorous meditations that educate readers about living with this fatal disease and give hope and inspiration to all who face difficult times. A portion of the proceeds from this book benefits the Les Turner ALS Foundation. Joe Martin, a retired bank vice president, was diagnosed with amyotrophic lateral sclerosis (ALS) in 1994 and told he had two years to live. But even with this paralyzing disability, he continues to find purpose and pleasure in his life. He has since pursued a successful writing career using his Eyegaze Edge. 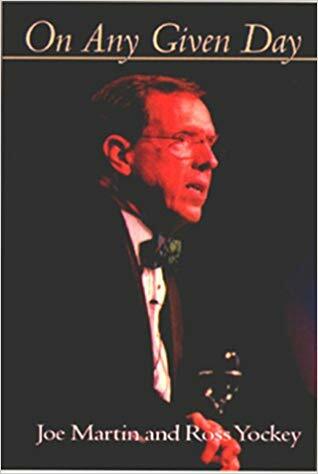 His first book, On Any Given Day (published by John F. Blair), is a journal of his experience coping with ALS. 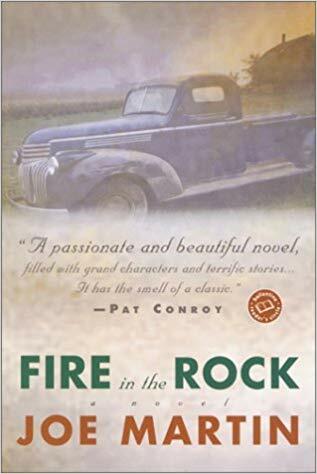 Joe Martin’s second book, Fire in the Rock (Ballantine Books), is a novel set in the south in the 1950s dealing with issues of race and human nature, also written with the Eyegaze Edge. Shortly after its publication it became a Book of the Month club alternate selection. Jack Orchard was a successful entrepreneur before his diagnosis with Lou Gehrig’s disease in 2001 at age 34. Instead of preparing to die, he founded a pair of charities to help other patients and fund scientific research. Jack’s story is a remarkable triumph over adversity and a testament to the power of humanist ideals in action. Order your copy today! Extra Hands for ALS, the national youth service charity Jack founded will receive a part of the proceeds from each sale. His book, Extra Hands (Published by Lulu.com), is available from Amazon.com. Jack Orchard lives in St. Louis, Missouri. Philippe Vigand (from Arcade Publishing, Inc): “On a July morning ten years ago, Philippe Vigand, a young, vigorous, handsome publishing executive, was walking to work when he heard a “gigantic explosion.” Strangely, nobody else seemed to have heard it…for the simple reason that it was in his head. For two months he lay in a coma. When he awoke, he was completely paralyzed, but his mind was intact. He was suffering from locked-in syndrome. After months of hospital care, Philippe was brought home…” Philippe and his wife Stephane live with their 3 children in Paris. Together they wrote Only the Eyes Say Yes. Philippe wrote his portion of the book using his Eyegaze Edge. The book has been translated into 11 languages with major distribution in 14 countries. 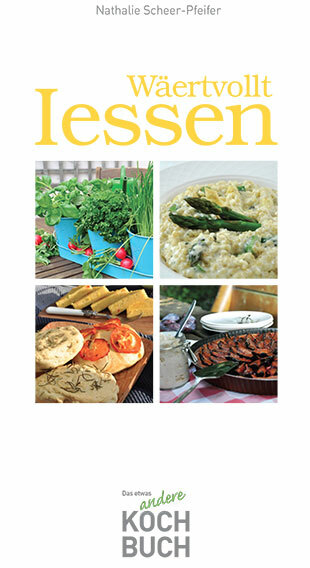 Australian Nathalie Scheer-Pfeifer born in 1972, married and mother of a daughter, has put together a cookbook that gushes with delicious ideas for healthy, vegetarian food. With over 70 recipes, the selection ranges from a potato salad with asparagus and strawberries in the spring, a flatbread in the summer, a pumpkin and chili risotto in pasta in the autumn to a mango layer dessert with blood orange ginger Sud for the cold season. The recipes are easy to understand and the appetizing image material provides additional motivation. A book by Aurora Pagano. These 120 pages narrate the extraordinary story of Salvatore Caserta, a courageous 55-year-old carabiniere who every day wins the most difficult challenge of his life: the battle with ALS. Degenerative disease of the nervous system of which about 4000 private individuals are victims in Italy gradually of each movement. Behind the bars there is the surprise of the soul of a free man: to think, to hope, to inspire and to witness. 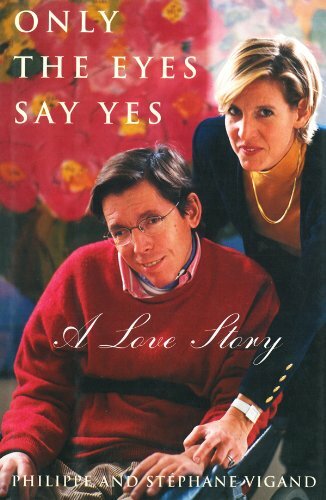 The ALS, incurable but not incurable, is transformed into an acronym, Salvo L’Amore: a book that can give back hope to those who fear they have lost it. For information on ordering, email metinhassan@iprimus.com.au. Pauline and Reggie are loving couple living with ALS who are taking back their lives using the Eyegaze Edge®. The Eyegaze® system works for users with a wide variety of diagnoses.